Sabine Rau is Professor of Entrepreneurship and Family Business at King’s College London. Before going back to academia again, Dr. Rau founded her own business before joining her family’s business. She re-started her academic career as a Research Fellow at INSEAD in 2001. In 2003 Professor Rau took over the presidency of the international family business researchers, ifera (www.ifera.org) which she led until 2007. 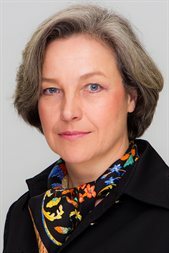 She serves on several boards as independent director such as the Aufsichtsrat of Steuler (www.steuler.de), a hidden champion from Germany.